No matter the type of business you run or environment you work in, the risk of fire is a danger that is always present. Every effort is undertaken to minimise the possibility of fire, from the materials used in the building’s construction to the layout applied inside. Despite this a chance still remains that an accident or other problem could cause a fire. That is why it is of the utmost importance that you keep a fire extinguisher nearby. 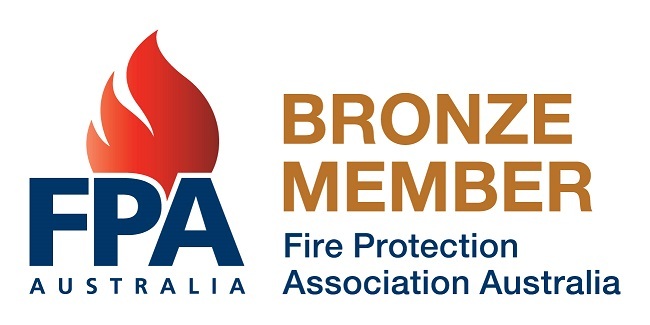 Sydney businesses face requirements by law to keep extinguishers on site suitable for the hazards facing their particular space. When outfitting a business with the safety tools it needs, SPS FIRE & SAFETY is a professional source of fire extinguisher services. Maintaining an adequate supply of fire extinguishers in the proper positions is very important, there is no time to reach for an extinguisher in an emergency situation. 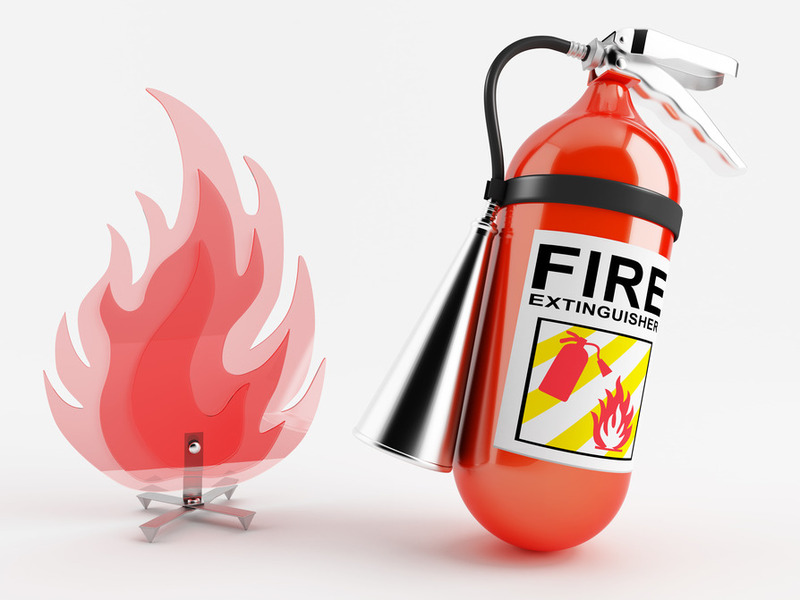 SPS FIRE & SAFETY can assist you in all aspects of fire safety as your trusted fire extinguisher supplier. We focus on the sourcing and installation plus ongoing maintenance. Class A extinguishers, which encompass many individual types, used for protecting buildings lacking fire hoses. Class B required at any building storing more than 50 liters of fuel, such as a petrol station or any container where the stored is more than 50 liters in one container (excluding the fuel tanks of vehicles). Class E, for buildings where there is a risk of electrical fire. Regardless of the type of fire extinguisher, you require testing for, SPS FIRE & SAFETY has the expertise and equipment to the do job. From testing to recharging spent units, we contribute to the overall safety of your building. In addition to being your extinguisher supplier, we are also able to supply fire blankets where necessary.